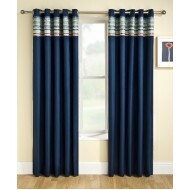 Wonderful modern eyelet curtains with an eye-catching horizontal band of colours on a plain blu.. 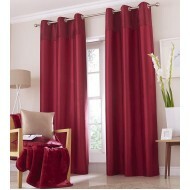 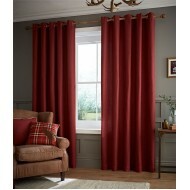 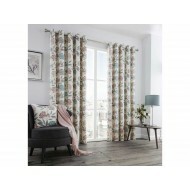 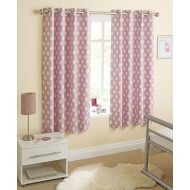 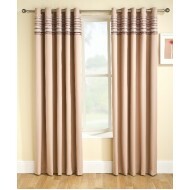 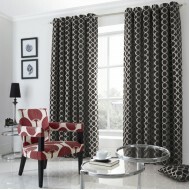 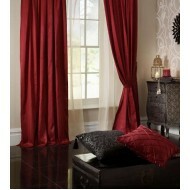 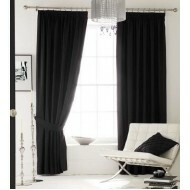 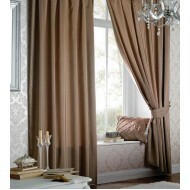 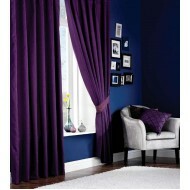 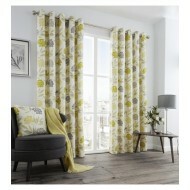 Wonderful modern eyelet curtains with an eye-catching horizontal band of colours on a plain nat.. 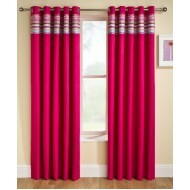 Wonderful modern eyelet curtains with an eye-catching horizontal band of colours on a plain pink bac..
Effortless style is easily created with beautiful curtains available in a wide choice..
Effortless style is easily created with beautiful curtains available in a wide choice of colours and.. 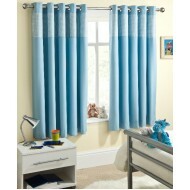 Wonderful modern eyelet curtains with an eye-catching gingham design on a plain blue ..